If you have ever asked, “I am creative, but I am not sure I want to be on stage—where do I serve?” then an internship in the Communications Department on the Creative Arts Team at College Heights might be the opportunity for you! These internships are designed to provide an opportunity to experience the real-life, day-in-day-out, year-round ministry in the church. You will gain an overview of the different aspects of Creative Arts/Communications ministry, participate in planning and evaluation of events, and develop the skills, experience, and accomplishments to prepare you for your next season of service. 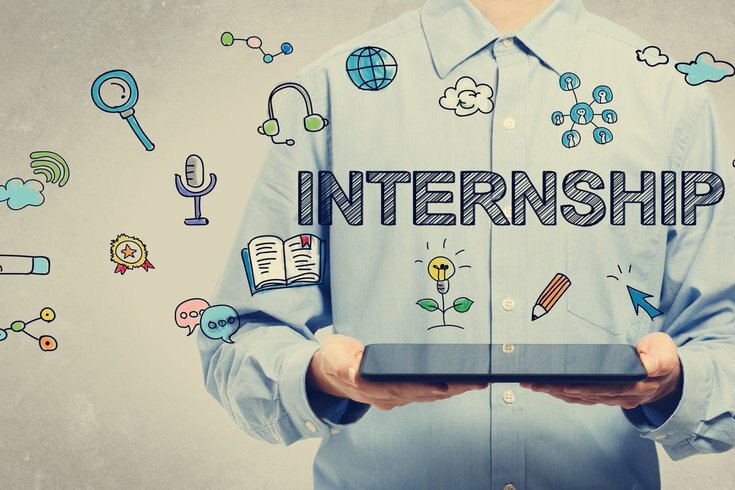 The internships will also stretch your creative and entrepreneurial skills. You will work with Amy Miller, Communications Manager, to pioneer a new initiative within the church that doesn't currently exist. We want to equip you to meet needs that you see in our community as well as help you develop as a leader. These internships are for people who want to serve the church with artistic ability. This may include journalism, photography, graphic design, social media, website development, as well as promoting the arts within our church community. The internship runs from October 2017 through August 2018. The weekly commitment is 15-20 hours per week. We have two different internship positions available in the Communications Department on the Creative Arts team for 2017-2018.